You Pick Local Phoenix Area Homes You Like, Kelley Norton Will Do The Rest. 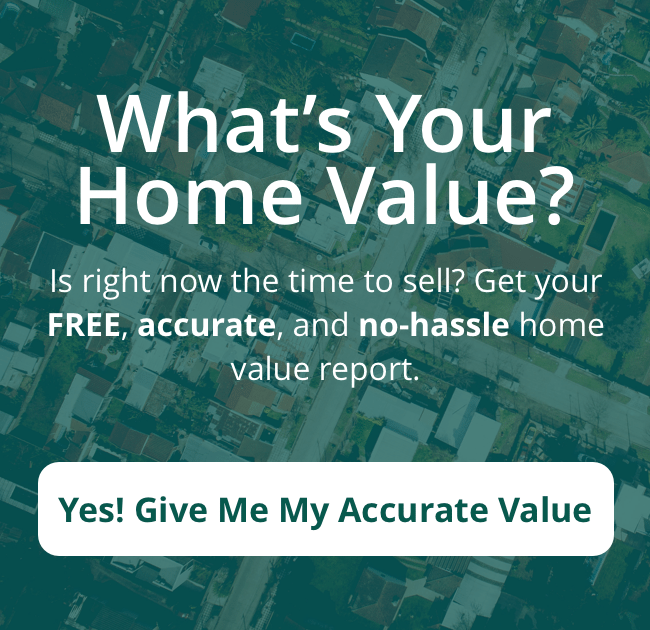 Ready to look at homes for sale in Phoenix? We have your back when it comes to negotiating a great deal, noticing those things most people don’t catch, handling all of the paperwork, & finding those properties you can’t easily find online. 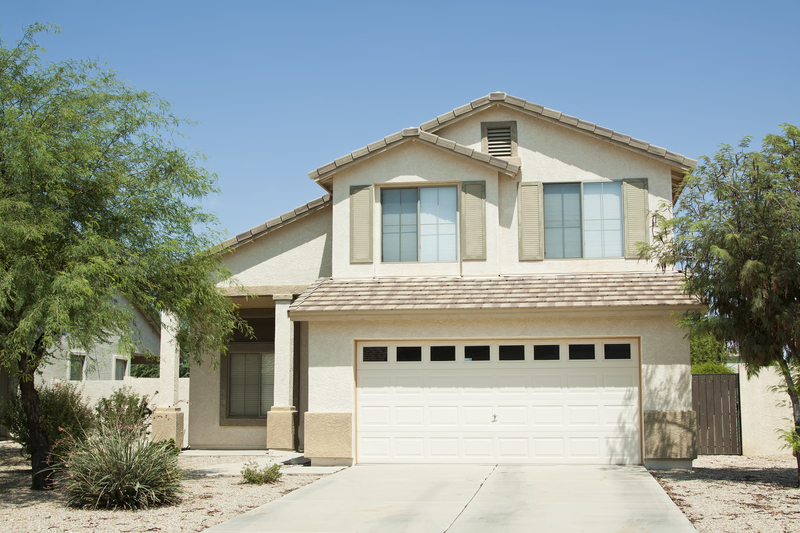 Working With The Right Agent Is The Key To Finding A Great Deal On A Phoenix Area House! Buying a house is a big investment. You don’t ever want to feel buyers remorse or feel as if you have paid too much for a home. Even if you have been doing your homework and studying the listings, a knowledgable agent who can show you properties both on and off the MLS can quickly become your greatest asset. Do I even need an agent? Yes. Your agent should be able to listen to what you want, understand your budget, and be able to present you with realistic options that aren’t going to waste your time. Your agent should have a firm grasp on the current market and know exactly how to negotiate the best deal. Kelley Is A Valley Native, With 21 Years In The Industry! There is no local agent better prepared to help you find the home of your dreams. Kelley is passionate about the Phoenix area and passionate about helping people find beautiful homes here. She is especially fond of helping people find their luxurious desert retreat. Kelley loves finding those homes in the hills with that desert feel and a view for miles. Find A Better House For Less Money By Calling Kelley Norton! Buying a house is one of the largest purchases you will ever make. Kelley will make sure you buy the right house, that you will love for years to come. Don’t settle for just any house or for just any agent. Kelley can help you avoid common mistakes and will negotiate to ensure you are receiving the best deal! I Want To Buy A House With Kelley Norton! Fill out the form below or call (602) 330-5856 and let us know what you are looking for. We will work diligently to find the perfect house at the price you want. 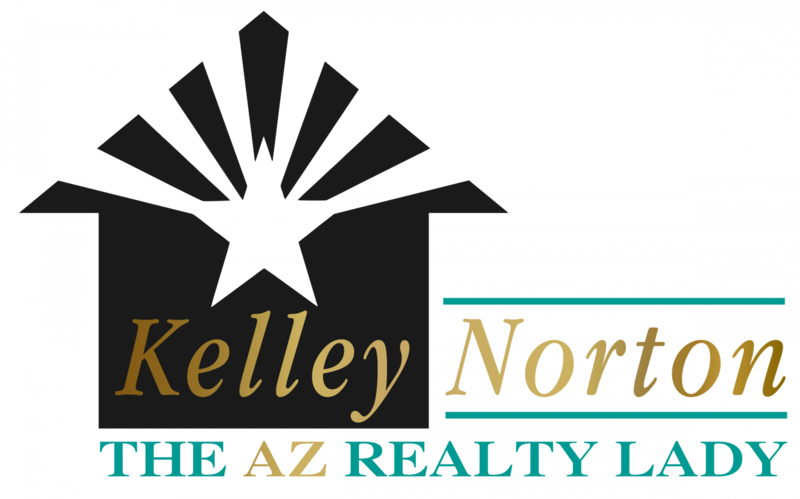 Kelley Norton is a licensed Agent in the state of AZ and is a leading authority on Phoenix, AZ area real estate. Our love for the communities we live and work in are why we do what we do. Stop by the office and experience the Kelley Norton way of Phoenix area real estate.